Hello Everyone, my question is which is the right place to connect black ice? I know its useless on low lvl but i am a curious person so want to know about it....well i am new to this game hope you guys help me. I am posting my network design....pls suggest me to build strongest network. Hunter21 wrote: Hello Everyone, my question is which is the right place to connect black ice? I know its useless on low lvl but i am a curious person so want to know about it....well i am new to this game hope you guys help me. I am posting my network design....pls suggest me to build strongest network. Upgrade core and unlock scanner. Then put the 2 turrets and black ice on scanner. Don't upgrade farms/mines, you'll get all the res you need from hacking others. Focus on one Sentry only, only the strongest av counts. The weaker one gets overwritten. Upgrading one Sentry is plenty enough. Keep the other. You'll likely need it in the future to speed up av spread. Choose between beam/shuriken. Beam is easier at first but shuriken is stronger on the long run. If you already upgraded beam no sweat. You can switch to shuriken now, just remember NOT to upgrade beam any longer. Choose between blaster/ram, blaster is quite good at first. Ram will always take longer to compile though. It's up to you in this case. Blaster has much lower compile costs, but it requires 1 space more than Ram. Blaster and Ram have the same / similar time on breaking 1 - 3 lv Code gates. Lvl up blaster if you have huge programs space and use double blaster (click the first blaster, then it's about 1/4 time on installation, click on the second one) for the Code gate. It won't able to fire their anti-virus lol. Blaster is also useful to kill Core too. Ram is good but the bad of point is while you're ramming the gate. 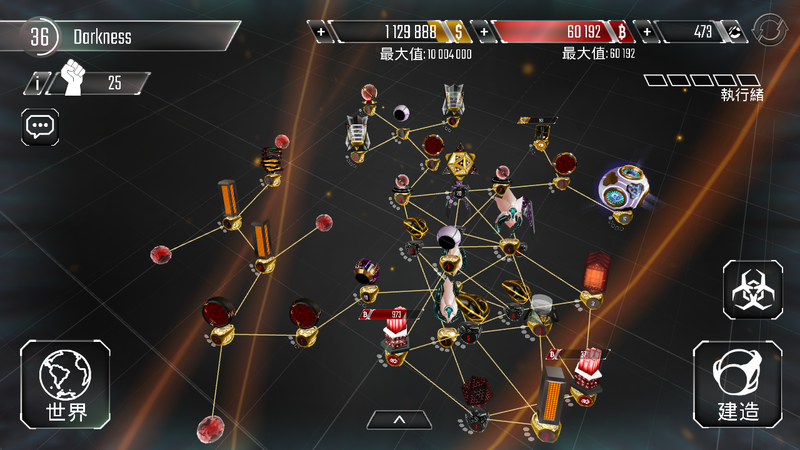 The anti-virus of the gate will also damage your captured node. The compile cost is also double expensive than Blaster but it's good for people who have short program space. Black Ice placement is generally tough to figure out. I've seen some MinMaxers not use Black Ice at all, or leave them at level 1 and stick them at the front of the network to buy three or four seconds. Black Ice that are actually part of somebody's main defenses are often connected to only one node so that attackers can't use it as a foothold to progress up the network. Alternatively, they might be connected to two nodes: the one they attack and the next node up the network, which is trivial to capture anyway (probably the entrance to another choke point) so the five program slots aren't all that helpful to the attacker. Finally, I've seen Black Ice connected to one or more upgraded Guardians. I've seen all three techniques used in choke point networks and in Maelstrom networks. Hell_Diguner wrote: Black Ice placement is generally tough to figure out. I agree. Personally back when I had a low sentry I'd use to link B-ice to the side of a choke like a scanner to lure out beams. It's higher firewall means it gets attacked first.